Thousands of the fish were seen as far north as Cartwright in 2017, and were believed to originate in New Brunswick. An invasion of striped bass in southern Labrador appears to have been short-lived as few are now being caught in the area. Thousands of the fish were observed making their way up rivers and into ponds as far north as Cartwright in 2017. In 2018, most of the bass along the coast of Labrador were probably surviving fish from the previous year, says Corey Morris, a research scientist with DFO. "During that winter [of 2018] there were reports of striped bass being caught through the ice, and during the spring there were observations of dead striped bass on the bottoms of steadies and at the entrances of rivers," Morris said. "So a lot of those fish did die over winter." Morris says the cold Labrador current acts as a barrier, limiting some fish species from swimming north. However, he says, "we see a species adapted to warm water showing up. Usually that happens in mid-summer when the coastal surface waters are warm. So it allows these warmer-water fish to move further north." 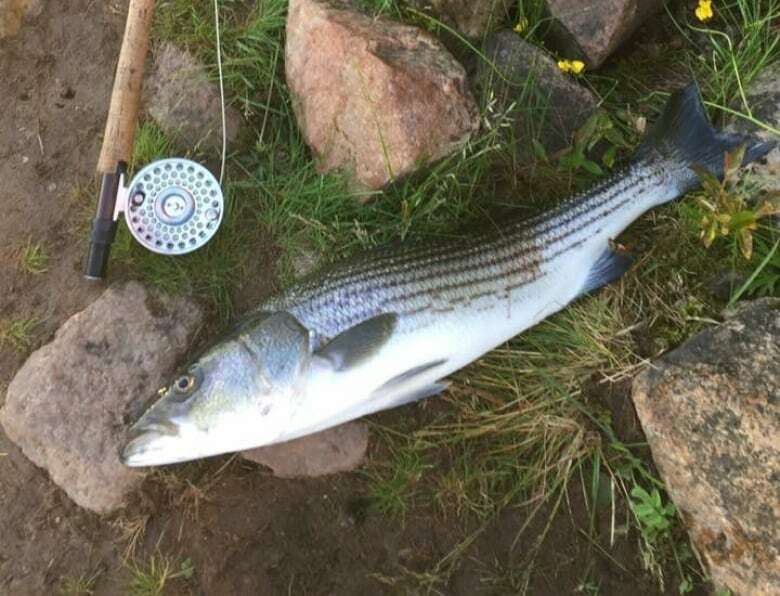 Scientists believe that the influx of striped bass came from New Brunswick. One of the striped bass caught in 2017 had been tagged in the Miramichi River in New Brunswick several years previously. Further genetic analysis of other fish also suggested the bass were from the Miramichi. Concerns were raised at the time about the effect striped bass might have on salmon. "They normally would eat smelt or alewives or gaspereau, a herring-like fish. They will eat whatever fish they can fit in their mouth basically which [salmon] smolt will be included," Morris said. There's no evidence that the bass would impact the salmon in Labrador at this point, he said, because the bass numbers are still very low. 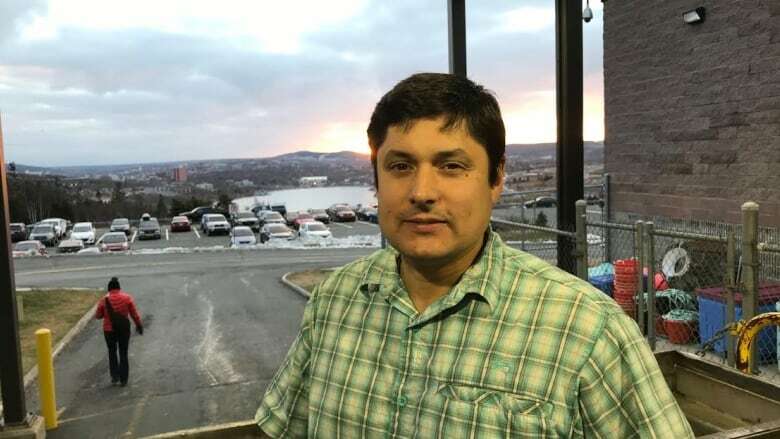 "When we see the summer movement of bass into southern Labrador, it occurs at a time of the year when the smolts are not migrating out so the overlap is probably not indicating that there will be a major impact of bass in Labrador." While some striped bass were caught in southern Labrador this past summer, Morris and his team were unable to catch even one fish to tag during four trips to the area.